Nitschke suggested that Windows 7 users “transition to a modern operating system in time.” The Register notes that this is a reference to when Microsoft will no longer support the OS – January 14, 2020 – at which time there will be no more security updates or technical support. The posts states that corporate customers who don’t make the transition within the next three years face enormous dangers. 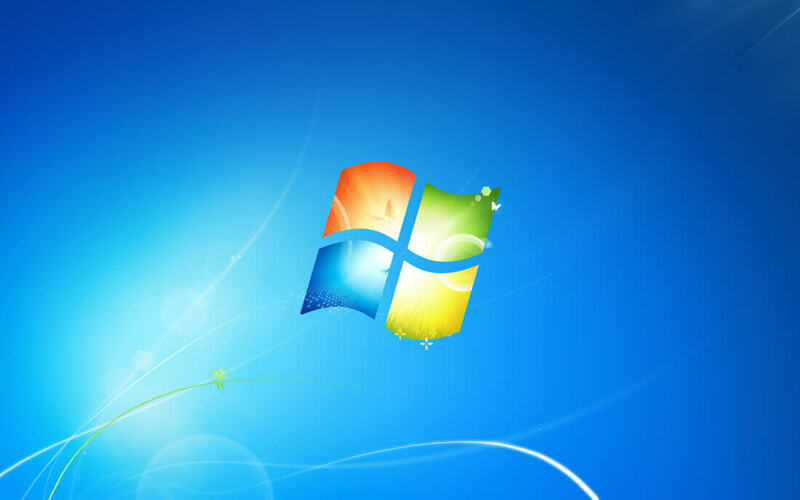 There are also warnings over Windows 7’s “higher operating costs" resulting from security issues that Windows 10 could deal with, as well as its reliability and compatibility problems. The Redmond firm may want to push everyone onto Windows 10, but Windows 7 remains the world’s most popular desktop/laptop operating system, holding a 48.34 percent share of the market. It’s especially popular withing the enterprise sector, which could be why the post specifically targets businesses. Windows 10 was released on July 29, 2015. Six months later, it moved ahead of Windows XP and Windows 8.1 to become the second most-used OS. It now has a 24.36 percent market share, which is almost half of what Windows 7 boasts.